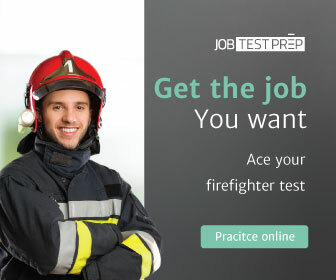 Firefighter recruitment. One of those topics that's like the weather: everyone is talking about it, but nobody is doing anything about it. What fire department out there--career, combination, all-volunteer--doesn't have a tough "row to how" when it comes to finding and retaining good people?